We are most popular limousine service in Los Angeles and orange county. We provide premier service to airports, weddings, proms, sport events and Hollywood. Los Angeles Limo is happy to offer superb limousine service in Los Angeles and Hollywood. Take a look at our extensive fleet of luxury premium vehicles at your service. We offer anything from luxury sedans and vans to super stretch limos and full motor coaches, with everything in between. We are sure you will find what you are looking for – we provide excellent service, great value and unparalleled luxury for any type of transportation. We stand behind every Chauffeur. Los Angeles Limo goes through a strict process of selecting only the very best drivers for our clients. We continue selection throughout the hiring process and beyond, to create a team of professionals that provide an unparallel level of service. We pride to have the very best chauffeurs for you. Los Angeles Limo has been providing limousine transportation service for over 20 years, and we still work hard every day to earn your trust and provide most reliable, friendly, and professional limo service around. 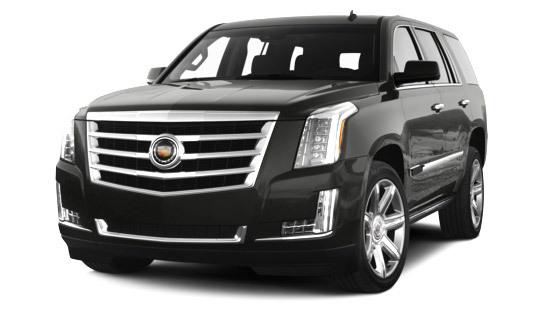 Large selection of black cars and luxury sedans, stretch limousines and SUV limos, motor coach buses and Party buses, as well as SUVs and vans – we have it all. Browse our large selection of vehicles. We provide the most comprehensive limousine service in Los Angeles area. With our 24/7 customer support line, secure online reservation, and vast communication channels we are always just a click or call away from assisting you with your any need. For our VIP clients, we are happy to offer comprehensive travel booking service.